Nigerian Afrobeat artist, Seun Kuti has failed to bring home the Grammy awards losing out to South Africa’s Soweto Gospel Choir. The 36 year old son of late Fela Anikulapo Kuti lost outvin the ‘World Music Award’ category at the 2019 Grammys. 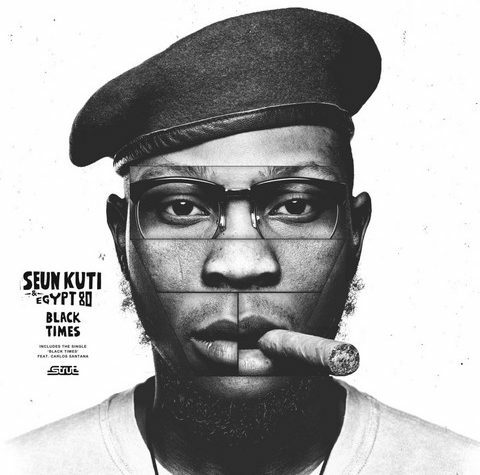 Seun Kuti was Nominated for his 2018 released album, ”Black Times”, but lost to South Africa’s Soweto Gospel Choir who grabbed their third Grammy Awards for the album ”Freedom”, in a category that had the likes of Bombino from Niger, Mali’s Fatoumata Diawara and Soviet’s Yiddish Glory.